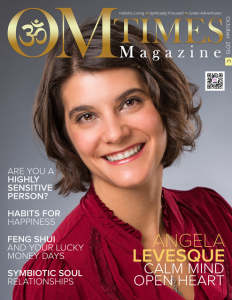 My article, “Do Animals Have Feelings?”, was published in the October C, 2015, edition of OMTimes Magazine. 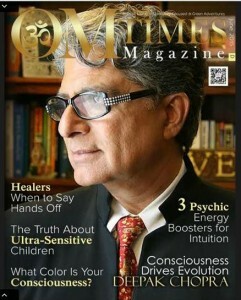 My article, “Our Thoughts Are Energy”, was published in the June D, 2015, edition of OMTimes Magazine. 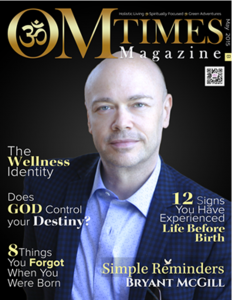 I am delighted to report that my article, “Does God Control Your Destiny?” made the cover of the May B, 2015, edition of OMTimes Magazine.